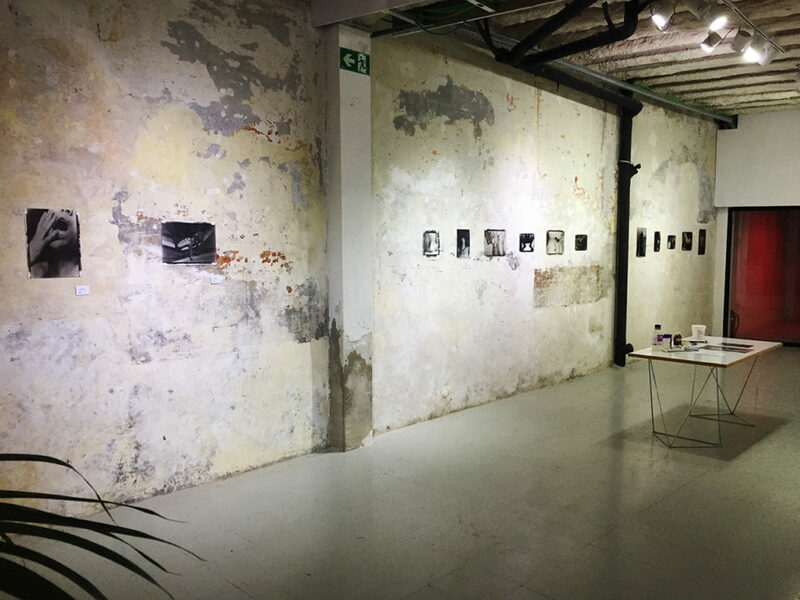 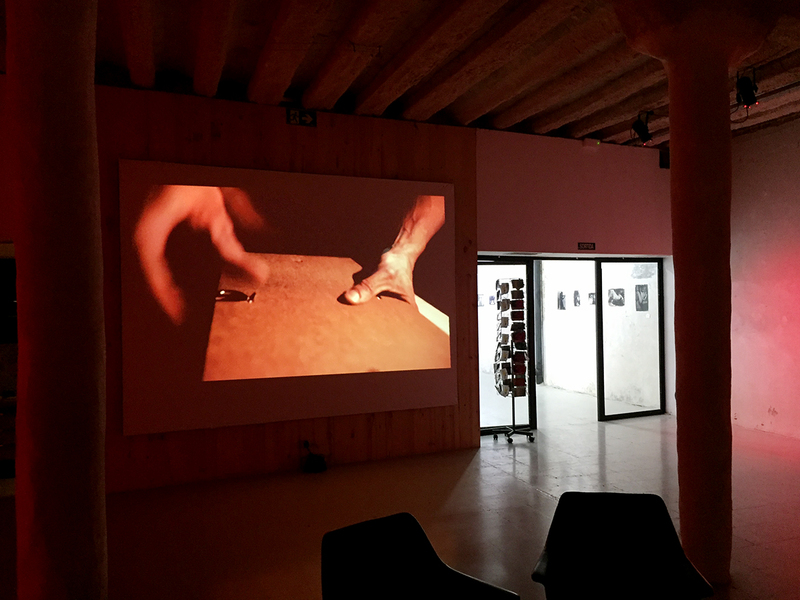 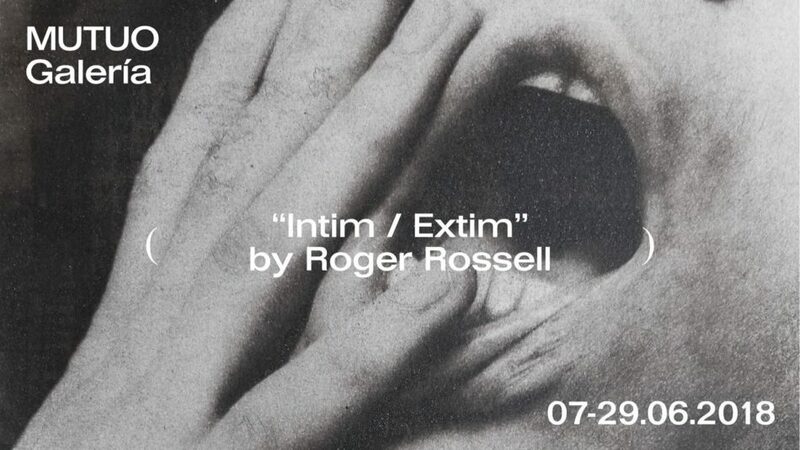 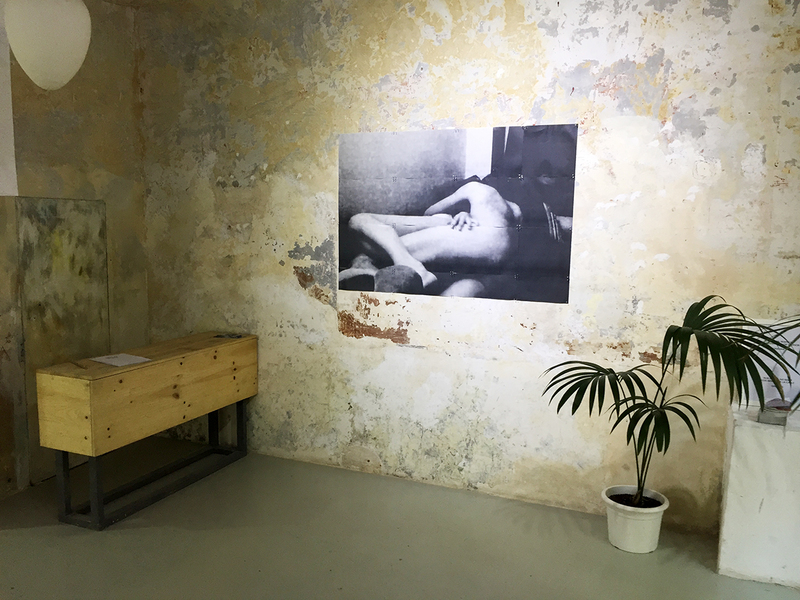 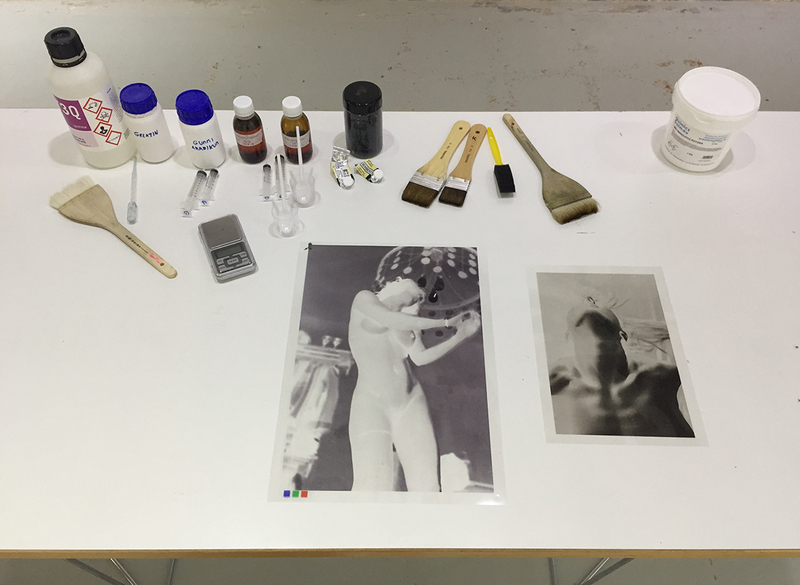 Intim / Extim, Roger Rossell’s exhibition at gallery Mutuo, Barcelona. 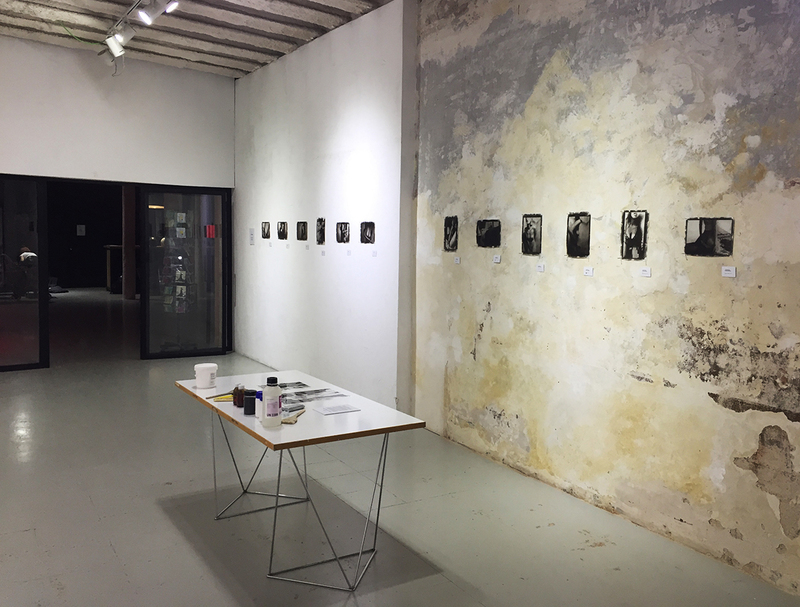 New exhibition at Mutuo, Barcelona. 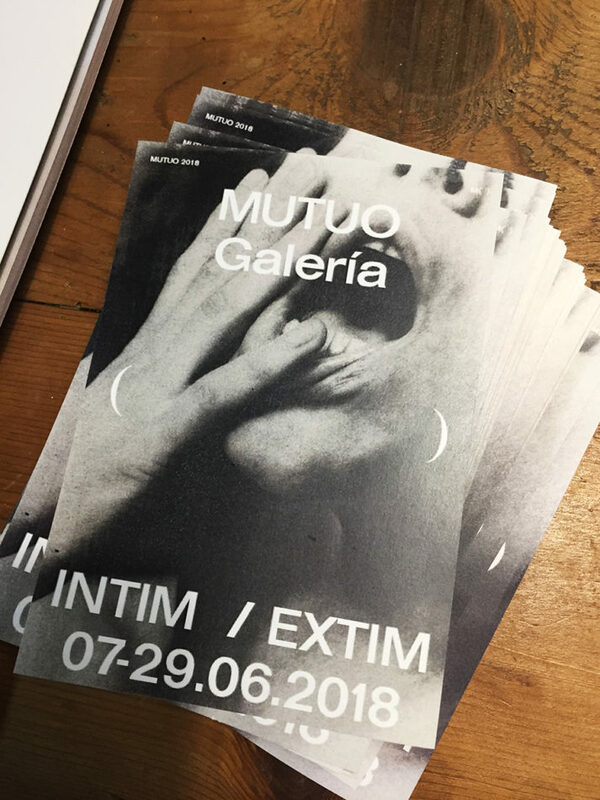 Presenting the project “Intim / Extim“.